iHomeNetBrowser find home network devices based on UPnP in your home network, then you can browse the presentation pages using Safari browser. 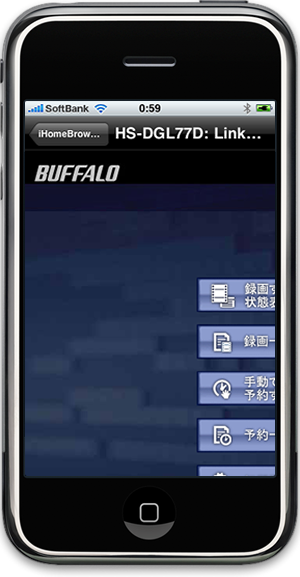 The application is iPhone version of uHomeBrowser for Android platforms. This application is a sample application using mUPnP for ObjC which is a open source framework for UPnP developers.